Melinda Turner remembers what growing up with her special needs brother Danny brought to her life in Danny Boy: The Boy Who Raised His Family. In a world where people would rather take care of themselves instead of others, Danny Boy shows the joy that comes through ultimate service to the ones we love. When you grow up in a house with typical siblings, imaging what it’s like in a home with a special needs brother leaves out half the angst and nearly all the happiness. Melinda Turner remembers what growing up with her special needs brother Danny brought to her life in Danny Boy: The Boy Who Raised His Family. Melinda and I have a few things in common. We both grew up in homes with a sibling that needed extra care, we share the same beliefs, and our families both know how to have a lot of fun. Unlike Melinda, my sibling’s needs came from a car accident and the injury has always had a plethora of information and treatments available. I also relate to Melinda’s parents as a mother of a child with a developmental disability, Unlike both Melinda and her mother, I stopped having to clean up someone else’s poop long ago. Born at a time when doctors could not diagnose him, Danny started life with a feeding tube. Later he became the best escape artist in the history of children and helped his family laugh until they cried. 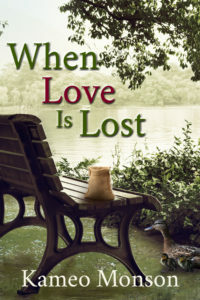 Melinda covers the ins and outs of despising and absolutely loving a brother with needs that required the help of every member of the family. Something I have no experience with. Her honesty is refreshing, as is her family’s wonderful sense of humor. We might need to become best friends. Whether I laughed or cried, Danny Boy kept my heart warm. Well-written and worth the read, I recommend Danny Boy, especially if you love biographies or memoirs. I was not quite eight years old when Danny was born. Even at that young age I can remember the exact moment I knew my life, my family’s lives, everything we had known up to that point had changed forever. 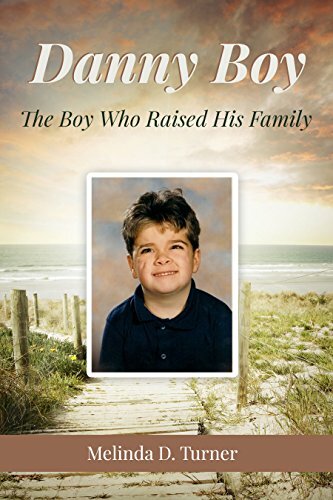 Purchase your copy of Danny Boy: The Boy Who Raised His Family on Amazon.